CPR Face Shield with One Way Valveis the perfect size and fit. 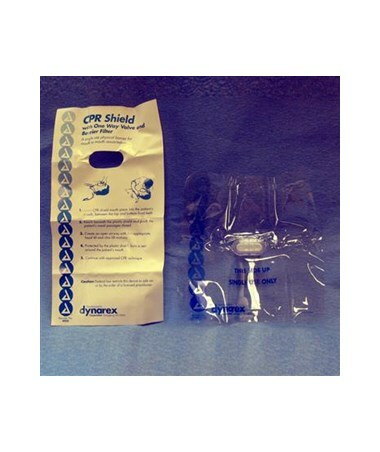 With this individually packaged single-use shield you are sure to have what you need if an emergency arises. The thin lightweight face shield helps to prevent mouth to mouth contact while the one-way valve protects the CPR caregiver from blow back. 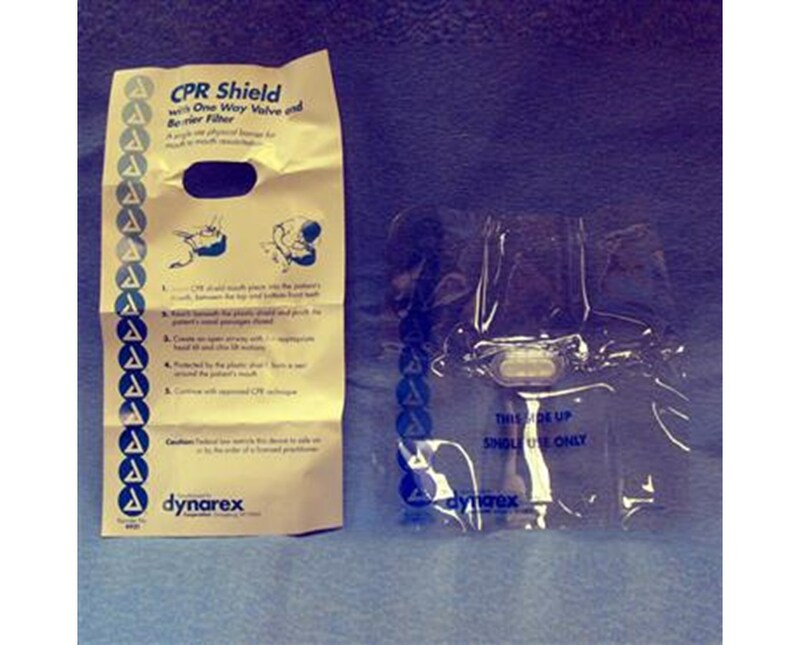 Dynarex CPR Face Shield with One Way Valve keeps both you and your patient safe. It Includes complete instructions. With assured safety and protection Dynarex has you covered so you can care for your patient without the worry.